It's much easier to play solos, licks and phrases all over the guitar neck when you understand the best way to learn the fretboard. 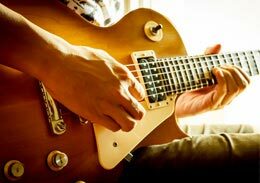 Most guitar players try to learn the fretboard in a way that makes it harder than it needs to be. 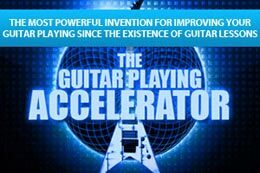 Find out more about why this is the easy way to learn the fretboard by watching this free guitar video.